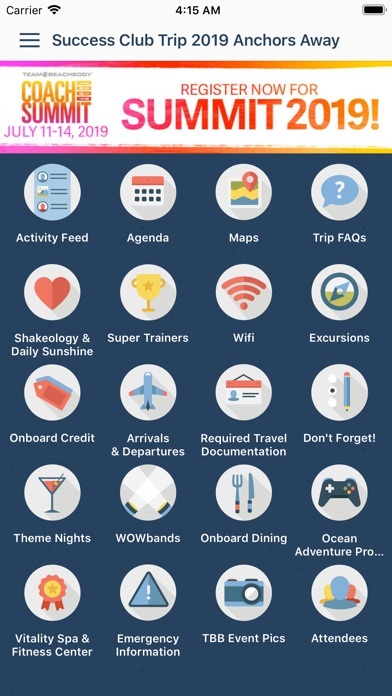 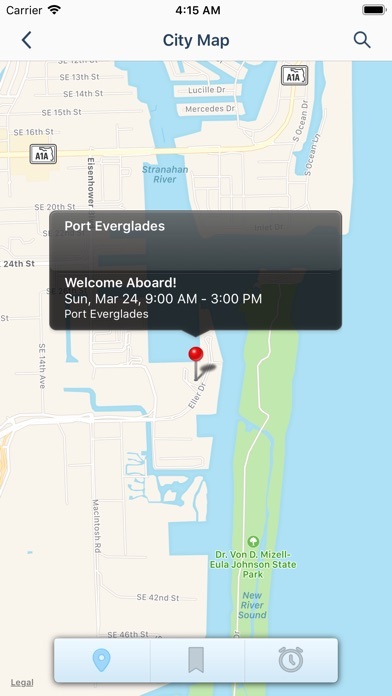 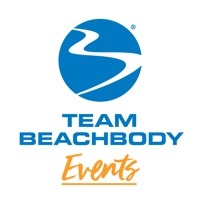 The Team Beachbody Events App is your new one-stop shop! 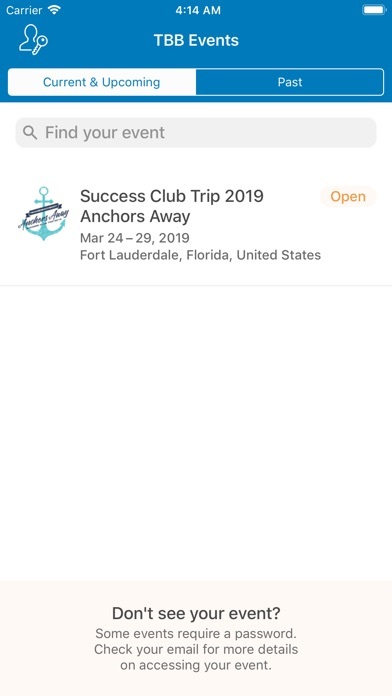 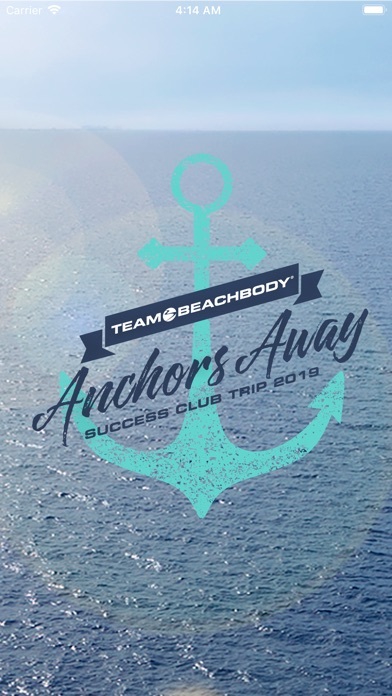 Simply download the app for instant access to all of your favorite Team Beachbody events like Coach Summit, Leadership Retreat, Success Club Trips and more! 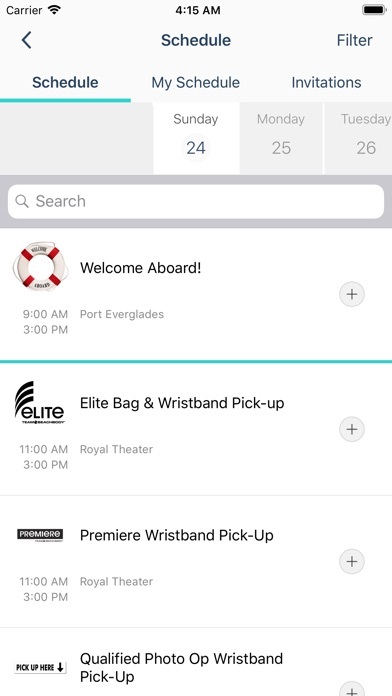 Make sure to allow notifications so we can alert you when new events are available.